During the springtime, we all delight in the intoxicating aroma of flowers, and for a good reason. Chemically, the flower plant family is dominated by esters. Esters are the most common functional group in aromatherapy with their pleasing and somewhat sweet fragrance. They are sedative, antispasmodic, and calming to the central nervous system (Lavabre, 1990. pp 31-33). For this reason, we all gravitate towards flowers in times of sadness, grief, and when in need of comfort. For generations, flowers have been given to those in need of emotional support and to boost mood and happiness. Neroli flowers have been used on the beds of newlyweds to instill romance, lilies are given to those in need of comfort, and roses really need no introduction. If the scents of these flowers are so powerful and have such a long standing relationship with our emotional states, imagine what power floral essential oils can have for our emotional wellbeing. 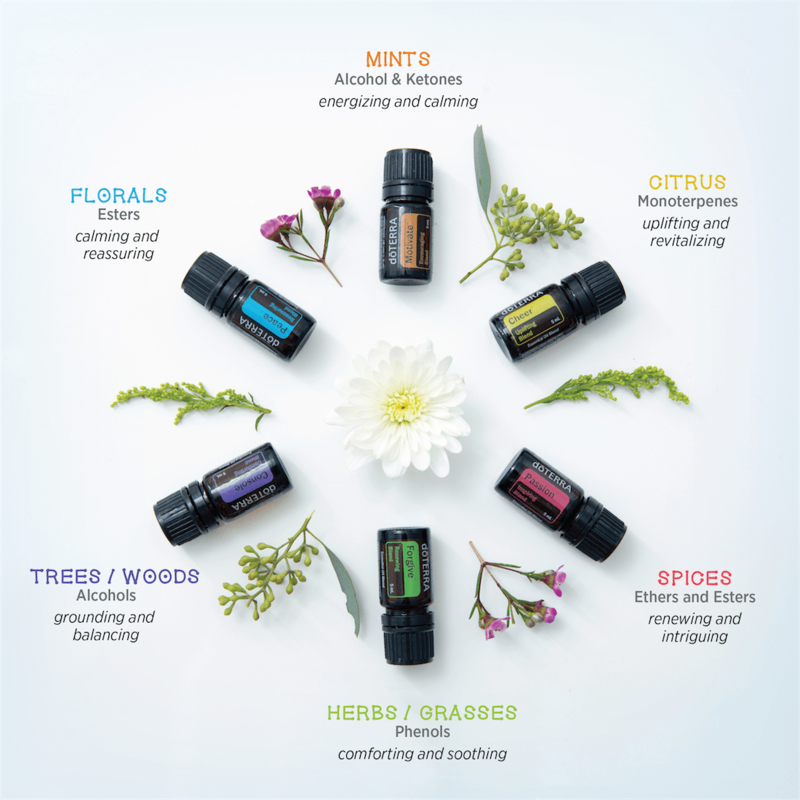 Floral essential oils are an incredible choice for spring as we enter the “rebirth” and rejuvenation alongside with nature. For this, few blends are as powerful as dōTERRA’s Whisper Blend. dōTERRA Whisper Blend for Women contains some of the leading floral fragrances used in perfume and aromatherapy industries. When these fragrances are combined together in doTERRA Whisper Blend for Women, it gives off a musky, spicy, and sweet aroma that is soft and warm. This blend is great for everyday occasions and also makes the perfect fragrance for a special night out. Dispense one to two drops in the palm of the hand and rub on clothing, scarves, and coats to experience calming emotions throughout the day. Enjoy a beautiful DIY floral perfume spray that could be worn all spring! Previous Post Out with the old, in with the new: The New Moon intention setting ritual.